Chucklefish has announced during today’s Nintendo Indie Highlights that their take on the Advance Wars-style, turn-based combat game Wargroove will be out on February 1. The game is available to pre-order and pre-download on Switch right now. 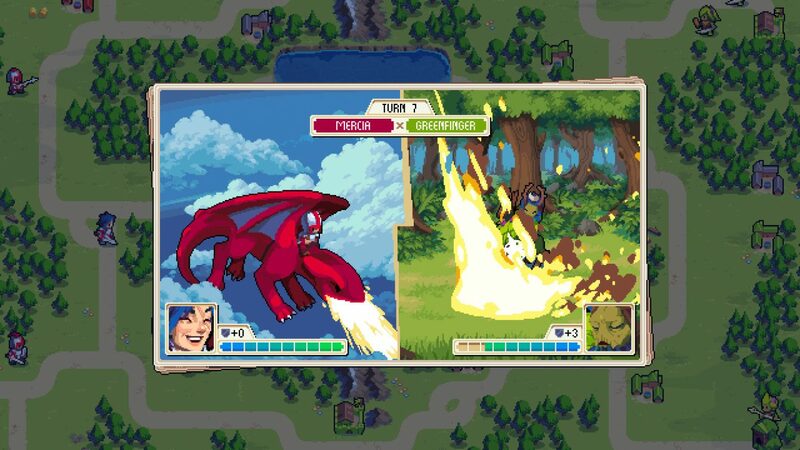 Wargroove will have a full-blown single-player campaign, along with local and online multiplayer for up to four players. There is also a full map editor for creating your own battle scenarios that you can share online. Players can even make their own cutscenes and “branching campaigns” to share with the world. There will also be plenty of other modes, like a puzzle mode where you have to wipe out the enemy in a single turn. 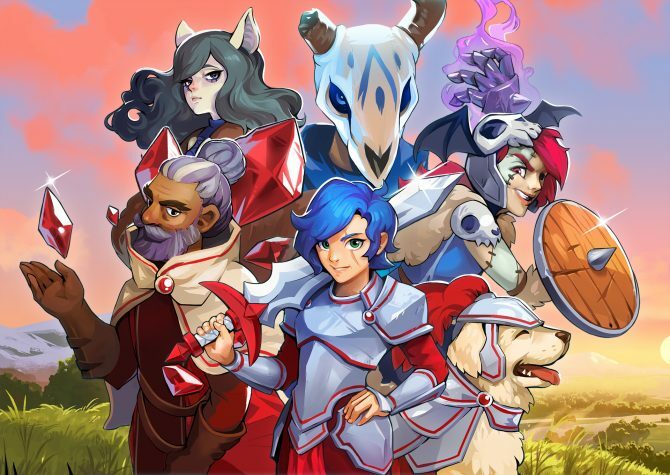 Wargroove kicked off the Indie Highlights video with a cinematic trailer, which you can watch below. Last week, Chucklefish teased that Wargroove would be out “VERY soon” with more details on the horizon. The game will also support 10 languages at launch. 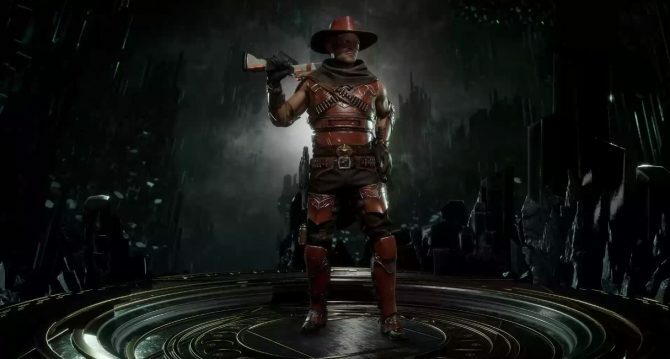 The game was previously delayed into the first quarter of 2019. Wargroove will cost $19.99/£15.99 and will launch first on PC, Switch, and Xbox One. 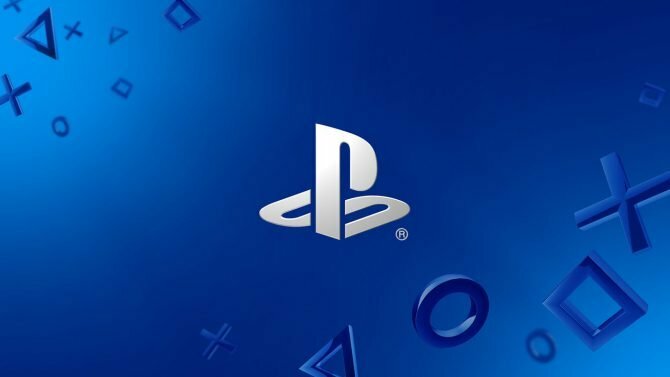 The game will also come to PS4, but the information on that version’s release date is coming at a later time, according to Chucklefish. 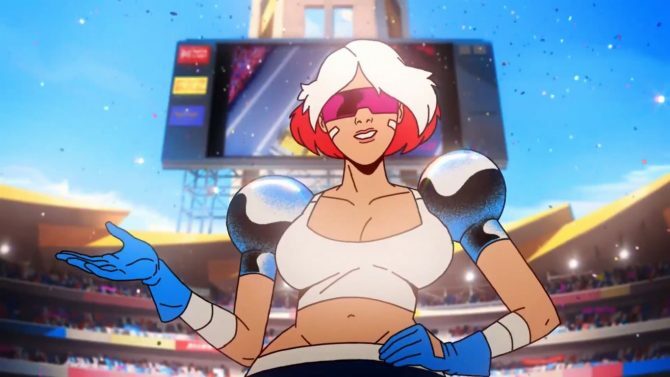 Nintendo UK has announced a indie highlights video premiering tomorrow that will detail some indie games coming to Switch in 2019.